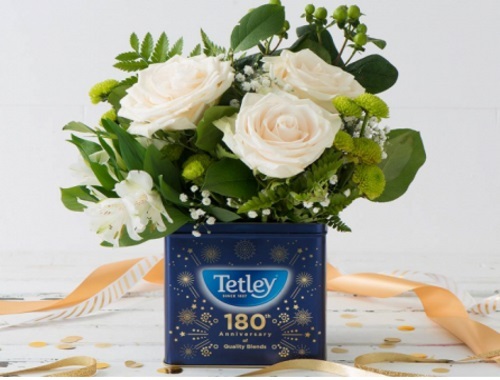 Tetley is celebrating 180 years of tea! Enter to win a Tetley Special Edition tea canister in their giveaway. To enter, please a comment at the linked post below telling Tetley your favourite Tetley memory for a chance to win! 180 winners will be chosen. Want more Free Samples and coupons? Complete the Shoppers Voice 2017 survey here.